Narooma is located on the far south coast of New South Wales, on the Princes Highway. It has numerous beaches, scenic lookouts and parks. The town is a popular seaside holiday destination known for fishing, surfing, and bush walking. 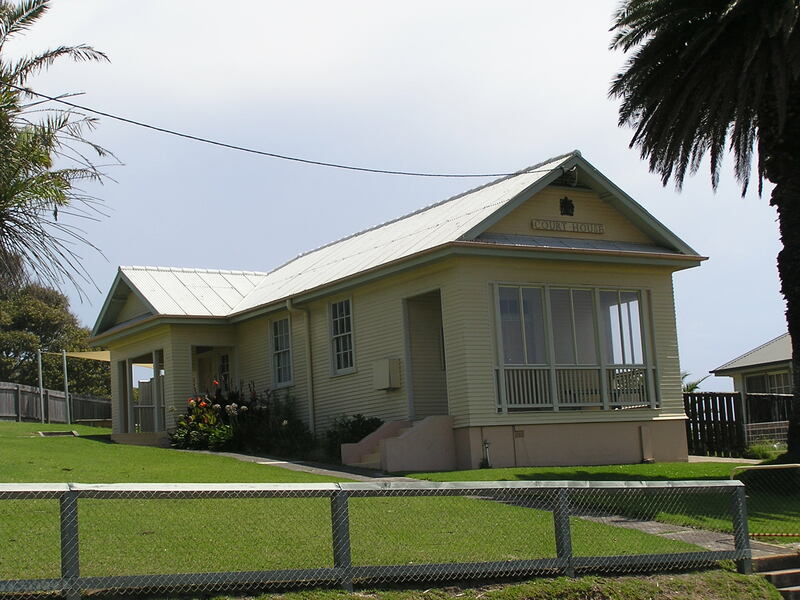 Narooma court house is located on the Princes Highway, near Ken Rose Park. A number of coach services operate regularly between Narooma, Sydney and Canberra.  Visit Sydney Criminal Lawyers® for Criminal & Traffic Lawyers for Narooma Local Court.